Daniel Island’s New Starbucks and Bin 526 color rendering released ! 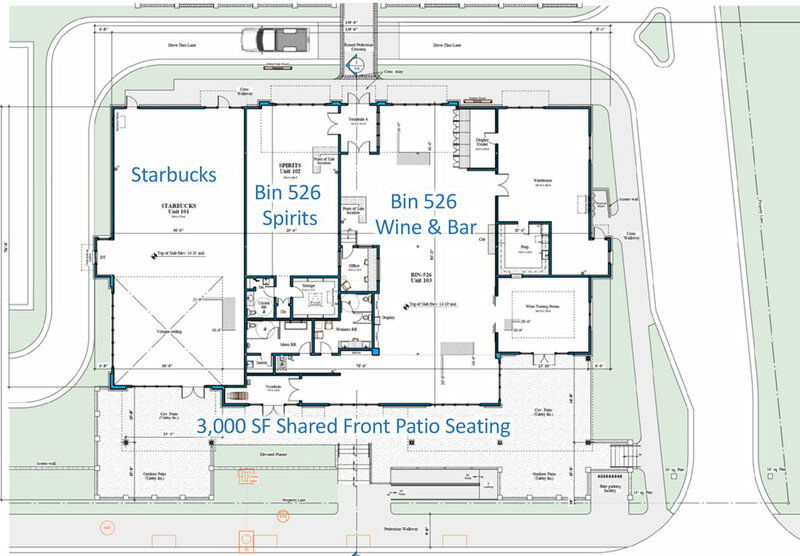 Daniel Island residents are abuzz over the impending opening of our first Starbucks and neighboring wine shop, Bin 526. D.I. resident and developer, Mike White, released a new 3D rendering this week. The rendering depicts a beautiful brick façade with a large, Southern-style front porch, stretching over 3,000 SF of space to provide customers with an enjoyable place to gather, either in the shade or in full sun, and enjoy camaraderie over coffee and wine, or both!